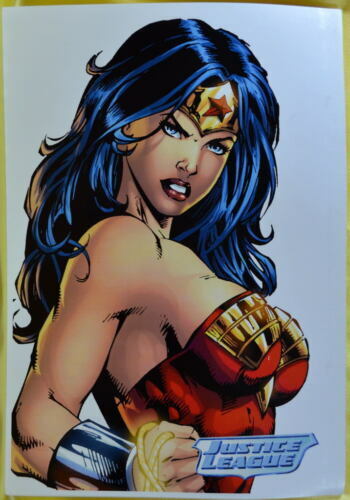 Vampirella(Kneeling) Published Original Full Color Art By Claudio Aboy...RARE!! 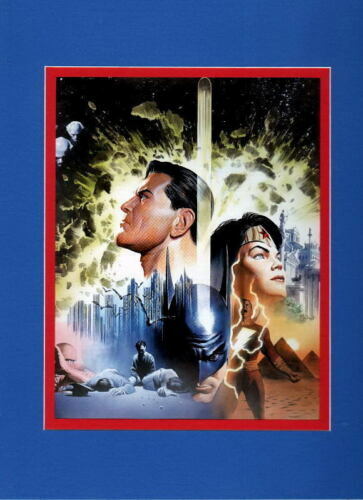 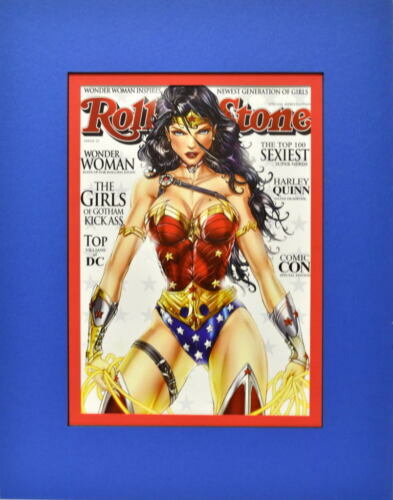 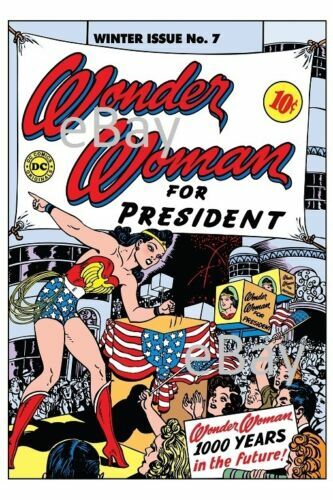 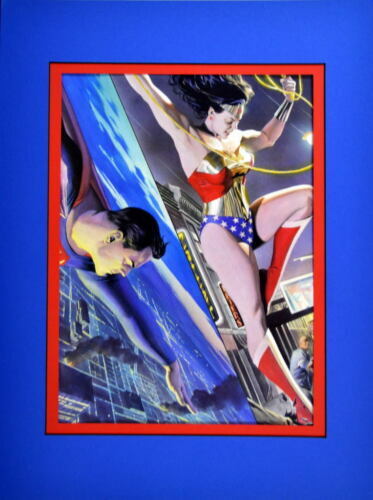 Wonder Woman In Retrospect Published Original Color Art By Claudio Aboy...RARE!! 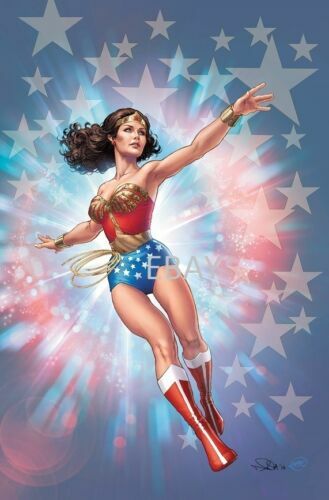 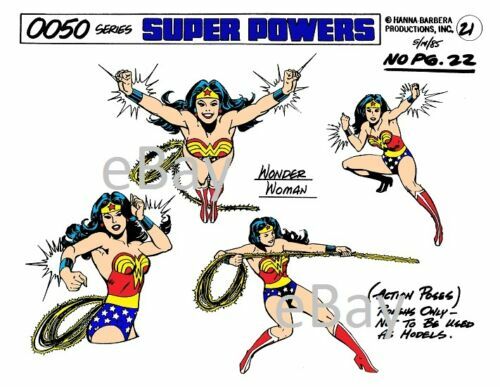 Sideshow Collectibles Premium Are Print Wonder Woman New ! 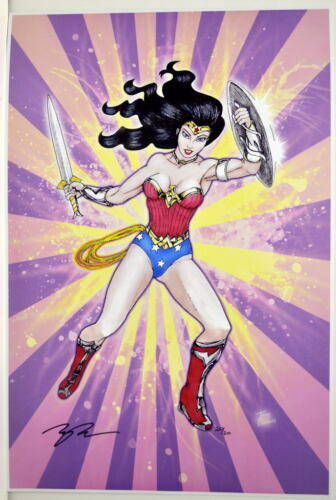 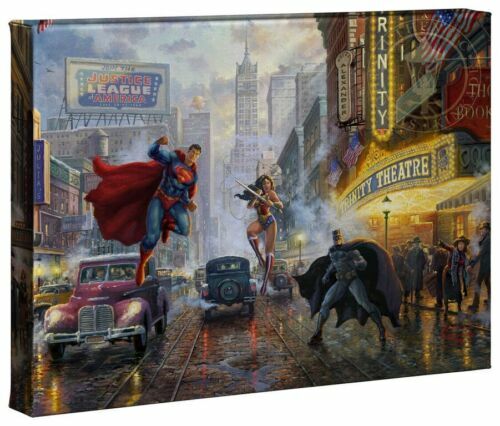 Wonder Woman print signed by Neil Adams!